Two teams will be taking part in the Credit Union Quiz in the Carraig Hotel on Friday the 26th January at 7pm. 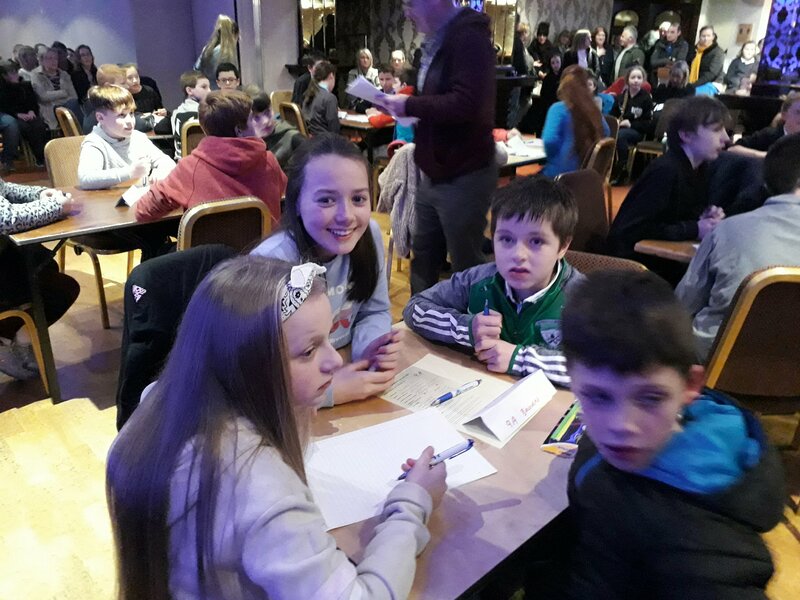 Kate O’Hora, Jack Bourke, Jack Kinsella and Annie O’Keeffe are in the under 13 quiz, while Lucy Hanrahan, James Walsh, Zac and Issy O’Hora are in the under 11 quiz. Best of luck to them. The county final of the GAA quiz takes place this Sunday at 6pm in Thurles Sarsfields. Best of luck to the team of Callum, Jack Bourke, Jack Kinsella and James. Two teams from 5th and 6th class will participate in a GAA quiz next Thursday the 16th in Monroe. Best of luck to them. 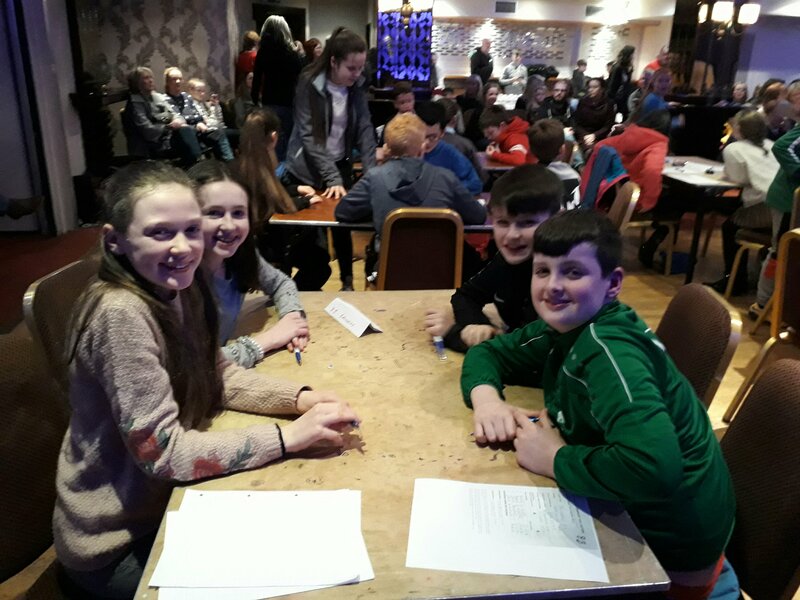 The winning team at the recent Schools Table Quiz in Killurney Hall was Kate O’Hora, Erin Hanrahan, Jack Bourke and Annie O’Keeffe. Well done to all teams who took part. To mark the occasion of world book day this weeek, we had a book quiz this morning for third to sixth class in Ms Whelan’s room. Congratulations to the winners of the quiz this morning, Kate, Dylan, Lucy and Sophie. This was great preparation for the quiz team who have a quiz this weekend in Clonmel on March 5th representing Carrick Credit Union in the Regional final. Pictures to follow.